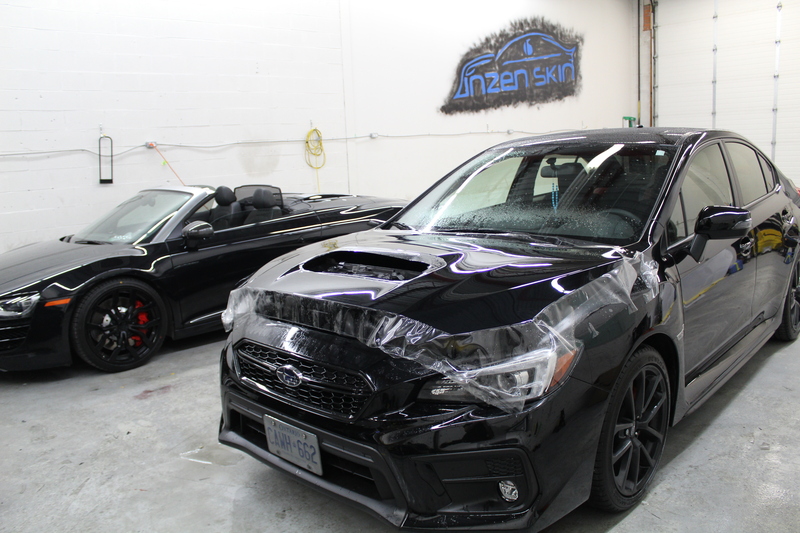 Whether you want wrap, protect or advertise your vehicle as a mobile billboard, at InzenSkin we treat your vehicle to the highest quality films available on the market. We guarantee that you receive professional installation on every job and that’s why we confidently offer one year installation on every job and up to 7 years manufacturer warranty on material. 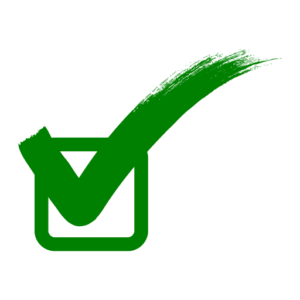 Its an honour to have your trust providing our services for your vehicle. 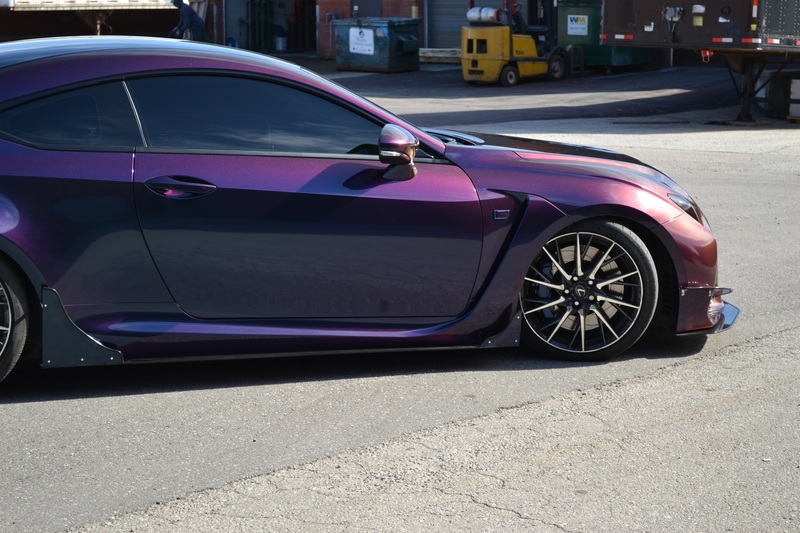 A full wrap is a complete color change of your vehicle and there are many benefits to it other than standing out on the road. 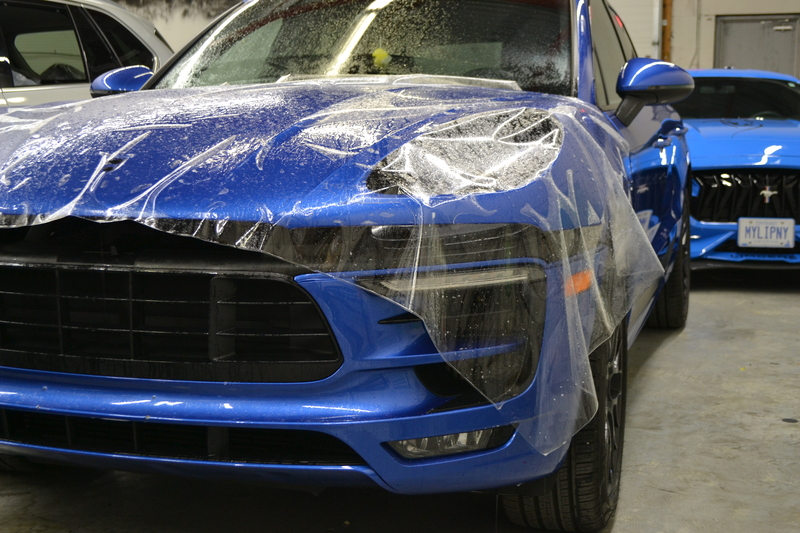 Vinyl vehicle wraps help protect your vehicle’s body from scratches and small dents, chips from road debris and rust from salt and water in winter. 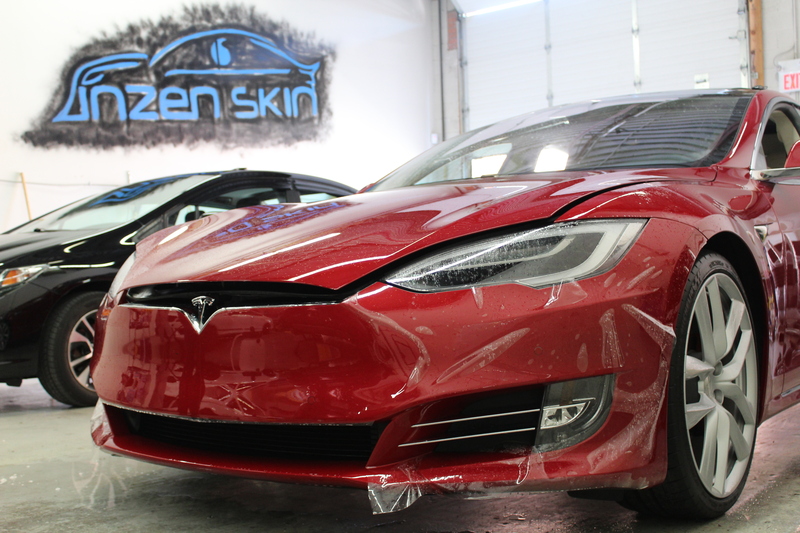 Vinyl wraps preserves your original paint helping it with resale or trade in value when installed by our professionals at InzenSkin. 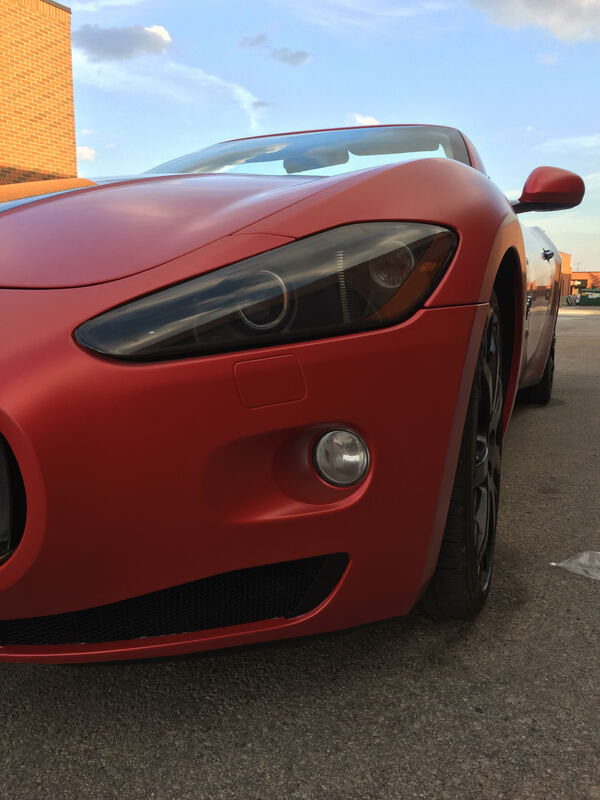 We offer various finishes including matte, gloss, metallic, satin, carbon fiber, brushed metal, chrome, velvet, custom print & many more. 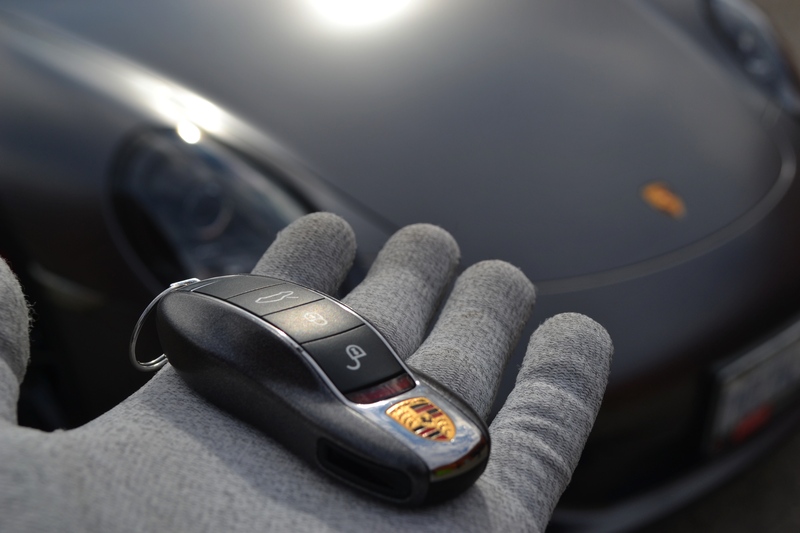 Your vehicle is an investment you can trust us to protect. 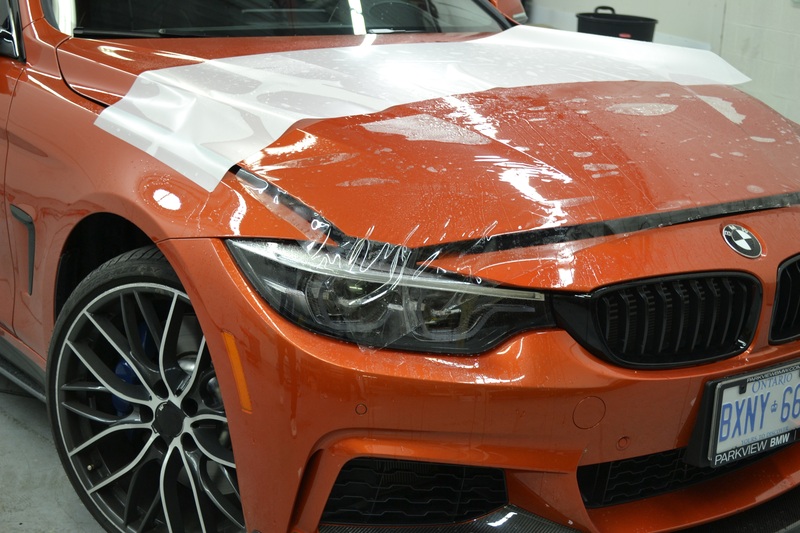 PPF is a clear film that’s applied to the surface of your vehicle to protect your paint from rock chips, minor dents, bugs and other road debris keeping your paint unharmed. 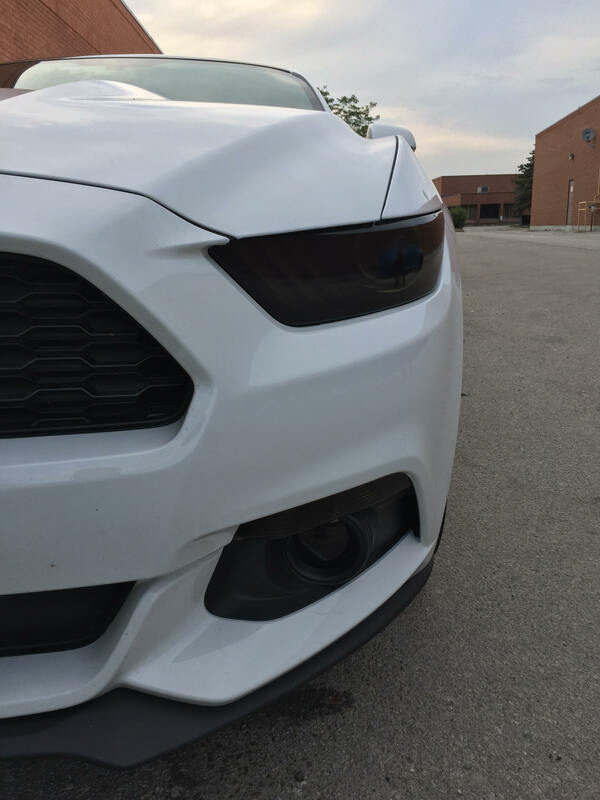 Commonly used in front end of vehicles where damages mostly occur but we offer full vehicle coverage for maximum protection. 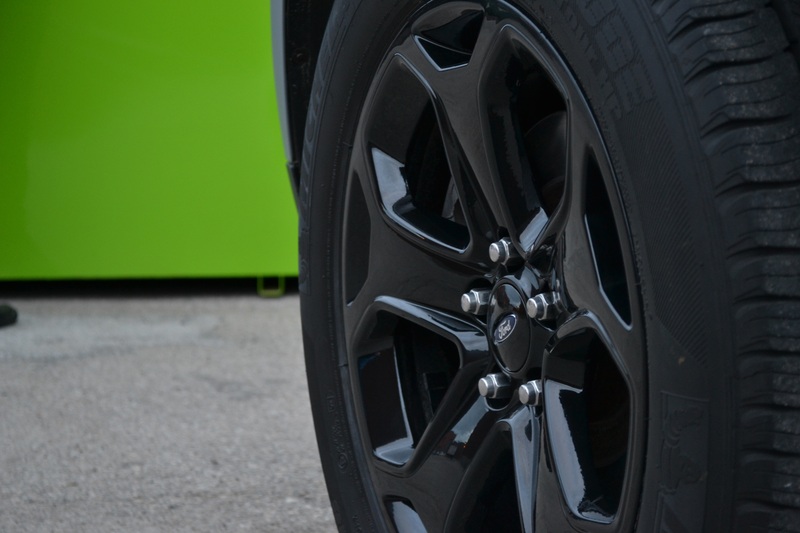 Want to let your vehicle advertise for you? Vehicle wraps are a very memorable way to spread your business’s message. Vehicle wraps for sales, service and delivery vehicles are a powerful branding and marketing tool. Our designers and installers can help you turn your vehicle into a mobile billboard advertising your company on your car, truck or van whether you’re parked or on the road. Its cost effective while reaching a wider audience than any other form on advertisement.. Direct sunlight and UV rays doesn’t just damage your skin and accelerate ageing, it causes upholstery to warp, fade and crack. 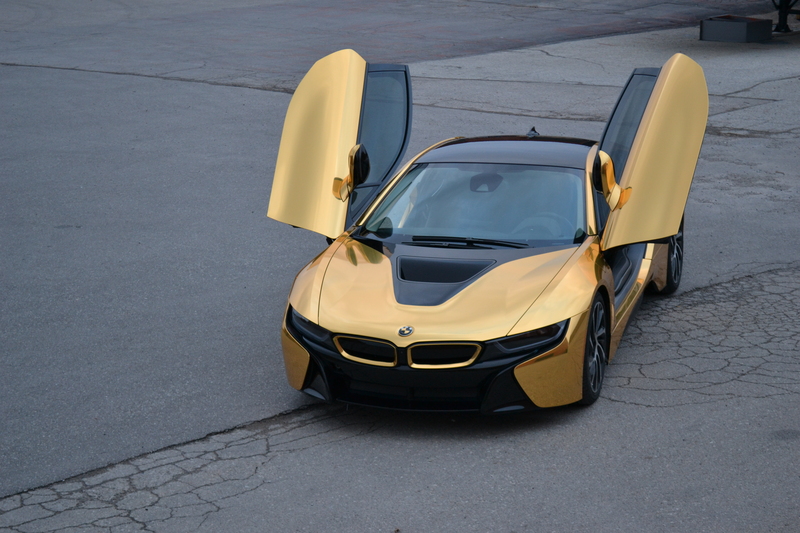 Reduce harmful UV rays by up to 99% by installing quality car tint. 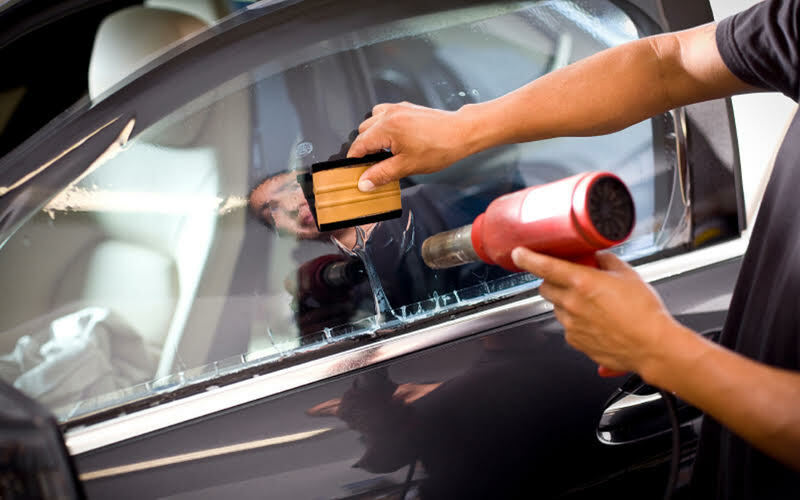 With state-of-the-art computerized film cutting technology, window tint patterns are digitally generated and pre cut to your car’s specifications to avoid the use of blade against your glass. 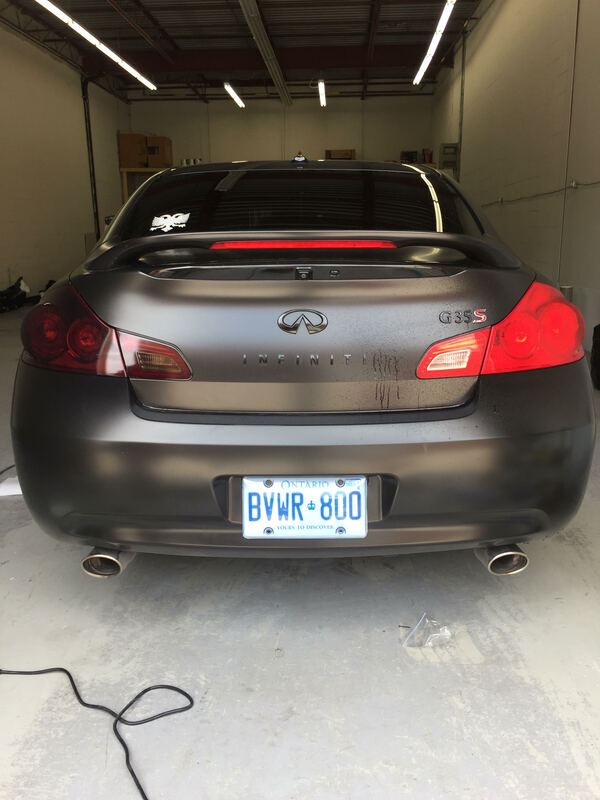 Improves the look of your car giving it a sleek look. 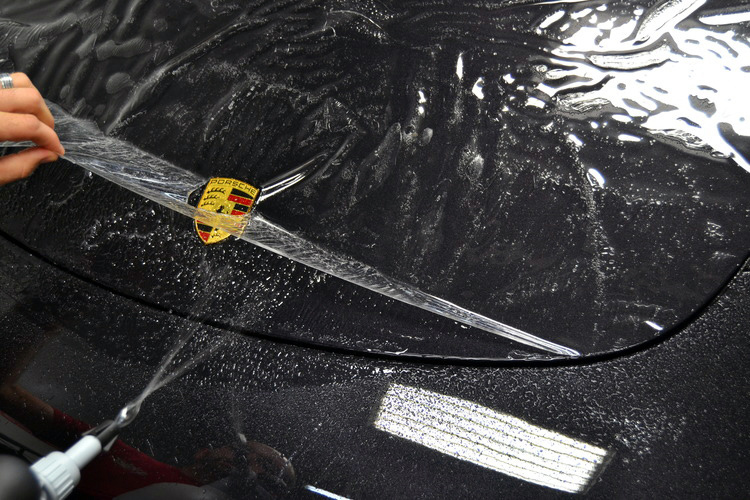 Reducing the amount of heat entering into your vehicle by 70% keeping your vehicle cool during the summer months. 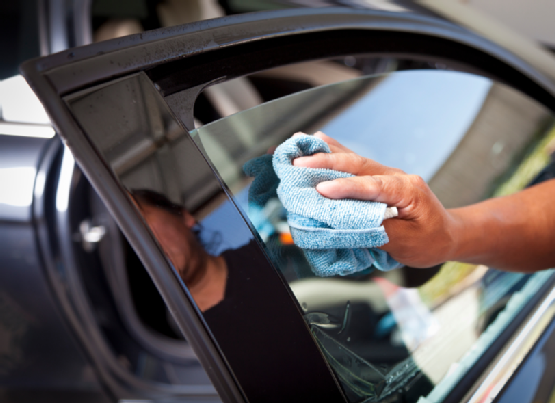 Shatter proofing your windows upon an impact with an object or in an event of an accident protecting yourself and passengers in your vehicle. Increased privacy no matter where you are while protecting your belonging inside your car when you’re not around. Protecting your upholstery by blocking UV rays preventing it from fading, cracking and wrinkling. 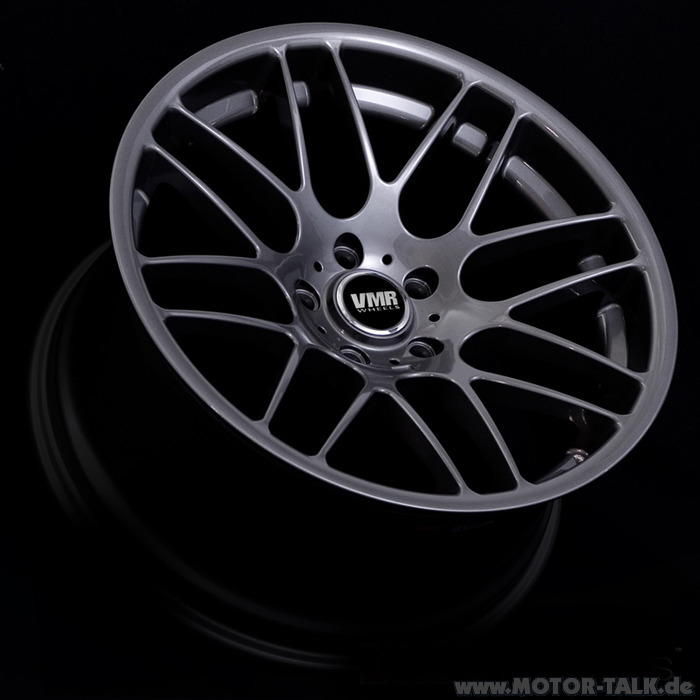 Powder coating is a high-quality finish used on many wheels and other car parts. It provides a more durable finish than liquid paints can offer, while still providing an attractive finish. Powder coat is resistant to impact, moisture, chemicals, ultraviolet light, and other extreme weather conditions. 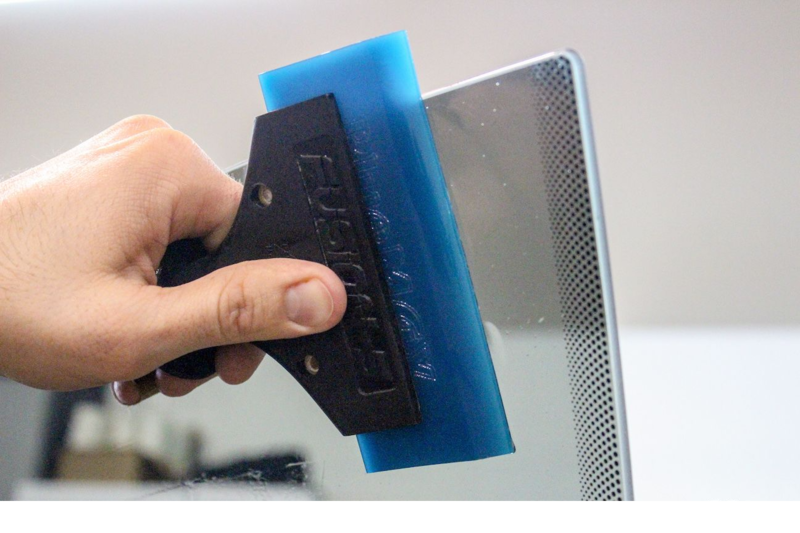 This reduces the risk of scratches, chipping, abrasions, corrosion, fading, and other wear issues. 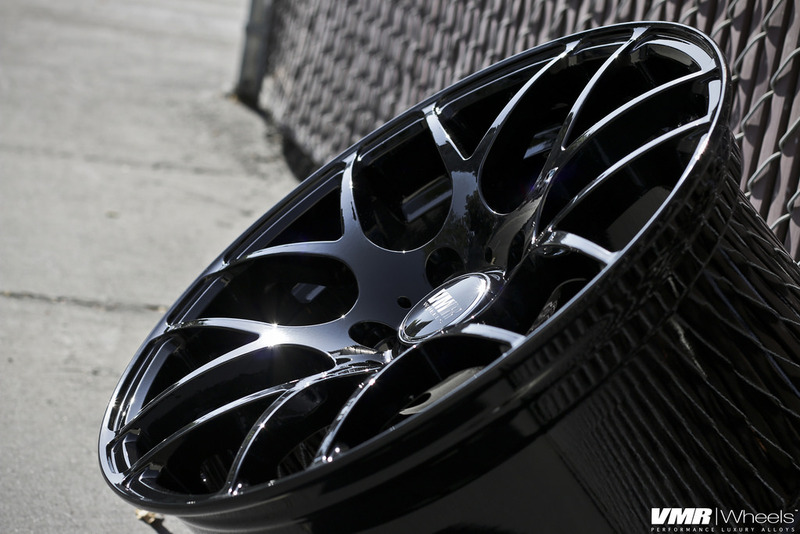 There are many colors and finishes available such as flat, satin, gloss, high gloss, metallic, candies, clear, iridescent, fluorescent, glitter and chrome finishes. 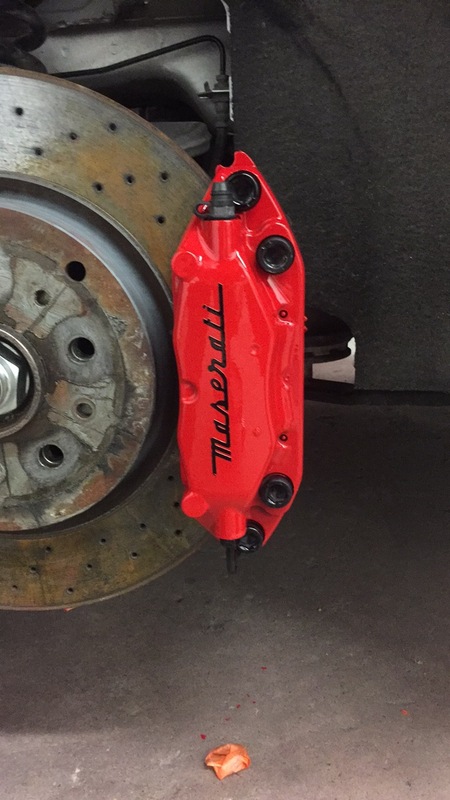 Painting your brake calipers has functional benefits in addition to upgrading your ride’s style. We use high performance, heat resistant paint that doesn’t fade or chip overtime. 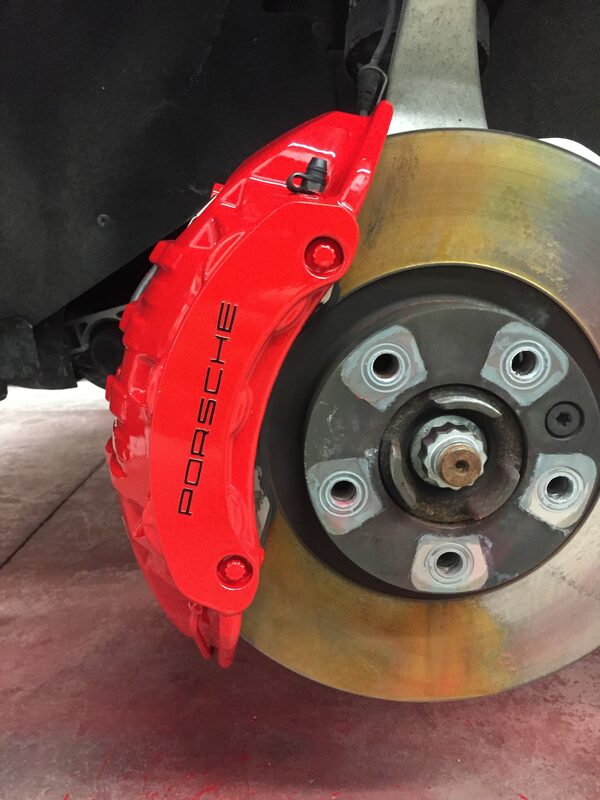 As calipers age, they accumulate difficult to remove brake dust and road dirt. 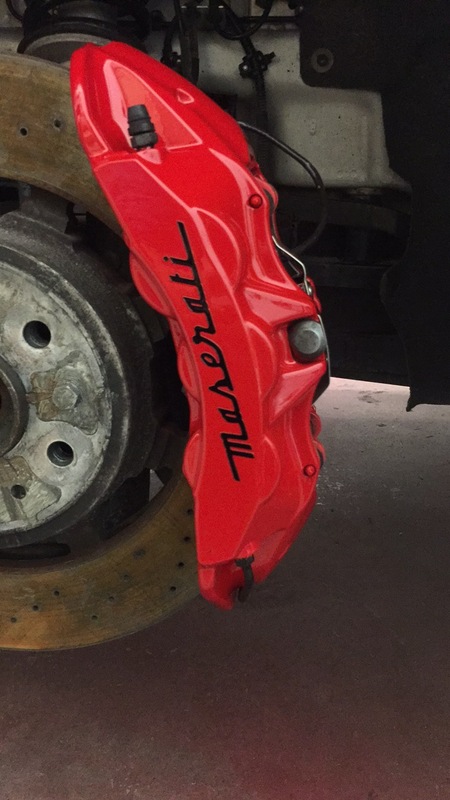 Calipers can rust overtime causing issues with braking. 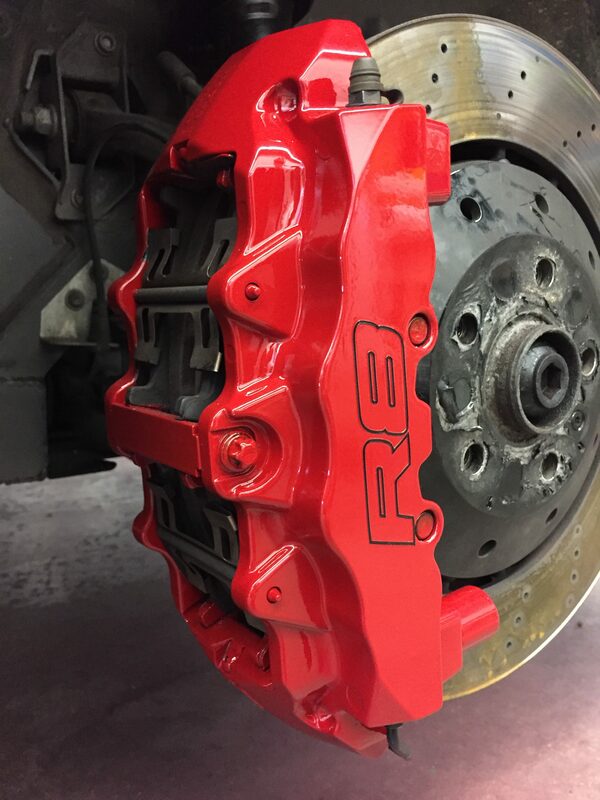 During the painting process, we’ll clean off existing grime, rust deposits and uneven surfaces in the finish, ensuring your brake parts are in the best condition possible before painting. 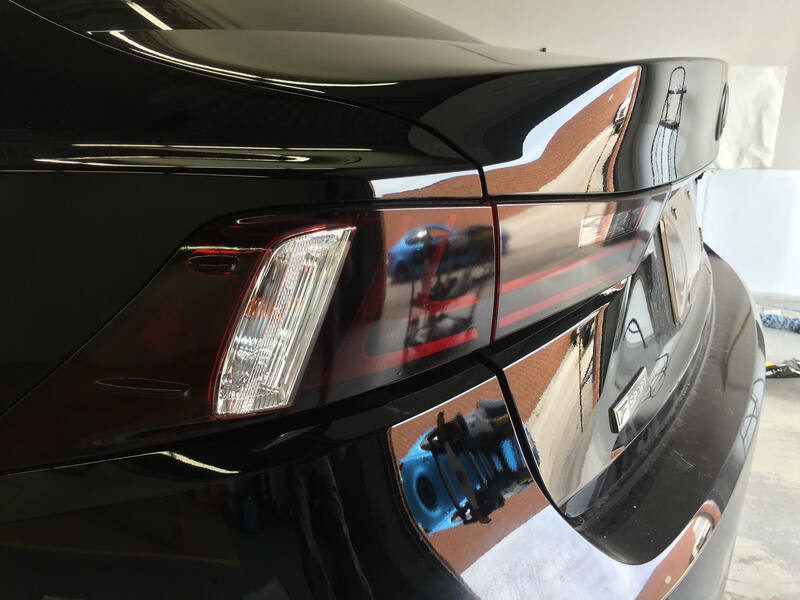 Applying over 7 coats of paint starting with base coat, caliper paint and clear we guarantee 100% coverage without overspray on your vehicle paint. 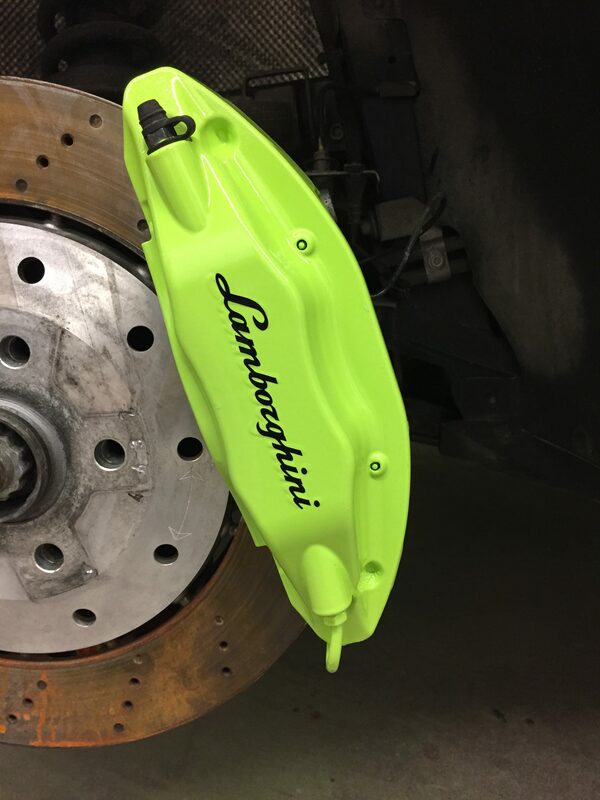 We offer custom colors to match your wrap and decals of your preference on calipers for free. 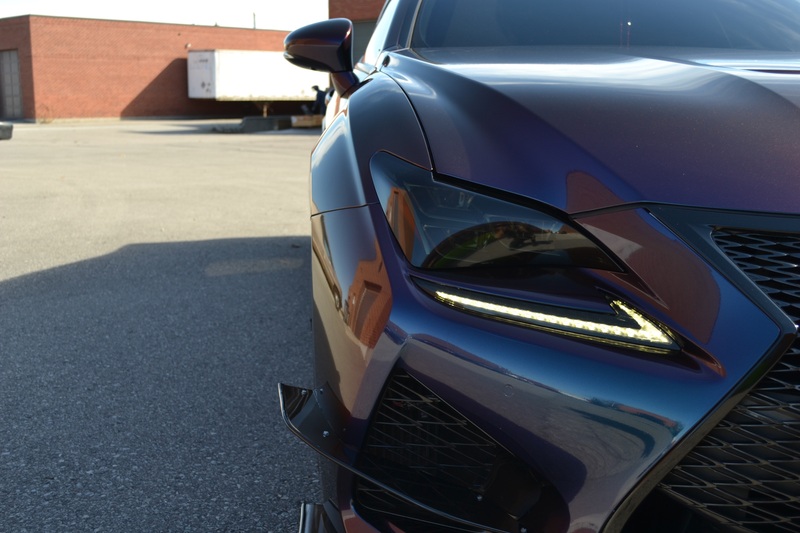 We offer the highest quality headlight tint that’s completely removable without a hastle. 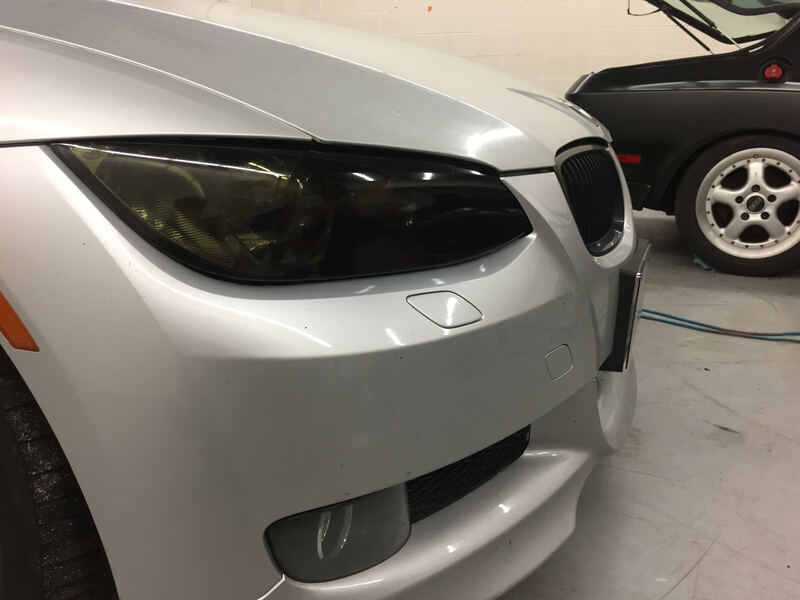 Transparent headlight, taillight, foglight tint that greatly improves the look of your vehicle while protecting it from stone chips, scratches and keeping it crystal clear after you decide to remove it.